Umm Salal striker Yannick Sagbo in an Exclusive Interview with QSL Online. Yannick Sagbo has been leading Umm Salal’s attack ever since he joined them in 2015. That the Ivorian striker was named as the QNB Stars League’s best player for the month of September, 2018, is testimony to his great form of late. Sagbo played crucial roles in Umm Salal’s hat-trick of wins, against Al Gharafa, Al Kharatiyat and Al Khor. Despite losing to Al Duhail last week, they are fifth in the table with 13 points and their French coach Laurent Banide was adjudged the best coach of September. The 30-year-old Sagbo, who has already scored six goals this season, spoke at length in an exclusive interview with QSL Online. How do you look at the strong showing by Umm Salal thus far in this season’s QNB Stars League? We didn’t have enough time to prepare for the season, but we made the most of the opportunities in the pre-season. The camp in Slovenia was very effective and we worked hard there. Did you feel disappointed when you started off on a losing note in the QNB Stars League? Yes. It was disappointing when we lost our opening match to Al Sailiya through a last-minute goal. But we pulled up our socks and held Al Rayyan to a draw in the next game. We went on to beat Al Ahli. How do you analyse the three victories Umm Salal achieved on the trot in September? We went into the Al Gharafa match after suffering a big loss against Al Arabi. The chances were 50-50, but we could emerge as victorious. The games against Al Kharatiyat and Al Khor were also tough even though both teams were down the ranking order. How was your match against Al Duhail? We knew it would be difficult against Al Duhail. We had our chances and I myself missed a couple of them. Conceding a goal inside 15 minutes made things hard for us. Yet, we were about to equalise anytime before we received another goal towards the end. How did you feel when you won the best-player award for September? It felt great. Too many congratulatory messages started coming to my phone. I thank my team-mates for making it happen. I’m extra happy that the team did very well during that period and our coach also won the award. How’s Umm Salal’s team composition this season? We’ve a strong squad that has good players in all departments of the game. It’s more balanced than last season. The season is longer this time around and we’ve to stay fit to face the challenges. What’re your targets in the 2018-19 QNB Stars League? We want to finish in the top four. Every time we lose out on it after coming so close, so we want to achieve it this season. Personally, I want to better my last season’s tally of 10 goals and score at least 15 goals. Who’re the best players around according to your rating? Al Sadd’s Xavi (Hernandez) and Al Gharafa’s (Wesley) Sneijder are, of course, big names. Other than them, Baghdad Bounedjah (Al Sadd), Vladimir Weiss (Al Gharafa), Nam Tae-Hee and Karim Boudiaf (both Al Duhail) are some of the players who have caught my attention. Among youngsters, Akram Afif (Al Sadd), Almoez Ali (Al Duhail), goalkeeper Yousef Hassan (Al Gharafa) and my team-mate Adel Alawi are outstanding. What’re your views on this year’s AFC Champions League? 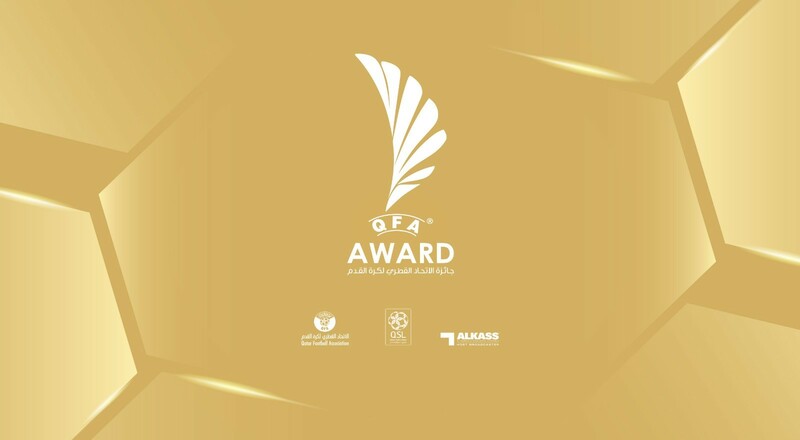 Four teams representing Qatar in this year’s AFC Champions League did a world of good for football in the country. 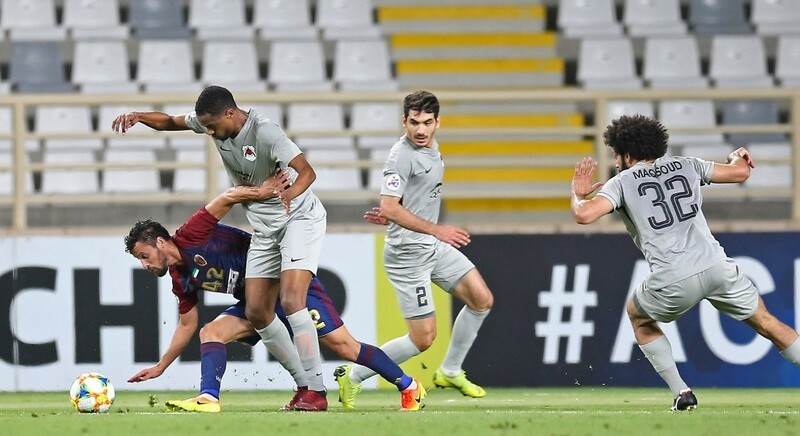 Al Rayyan and Al Gharafa performed well despite exiting in the group stage. 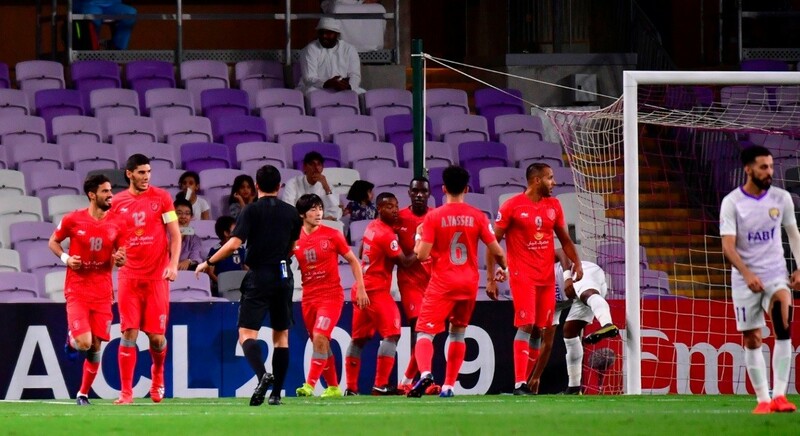 Al Duhail were only unlucky not to have reached the semifinals. Now, Al Sadd will find it tough to overturn the deficit in the second-leg semifinal against Persepolis who always benefit from the strong backing of home supporters at the Azadi Stadium. But then, Al Sadd have the players capable of making a turnaround. You hail from Ivory Coast that has produced some great footballers. Who is the best Ivorian player of all time? Didier Drogba, Didier Zokora, Yaya Toure, Kolo Toure, Gervinho and Salomon Kalou are some of the greatest Ivorian footballers of all time. I rate Drogba as the best. I’m also in awe of Yaya. You’ve been plying your trade in Qatar for some time. How do you find your life and career? Life is very good in Qatar and I love playing here. I’ve no doubt that the FIFA World Cup this country will host in 2022 will just be a great experience. Professionally also, I’m satisfied as the quality of football has always been on the rise. 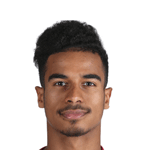 That more and more young Qatari players are coming good augurs well for the future.